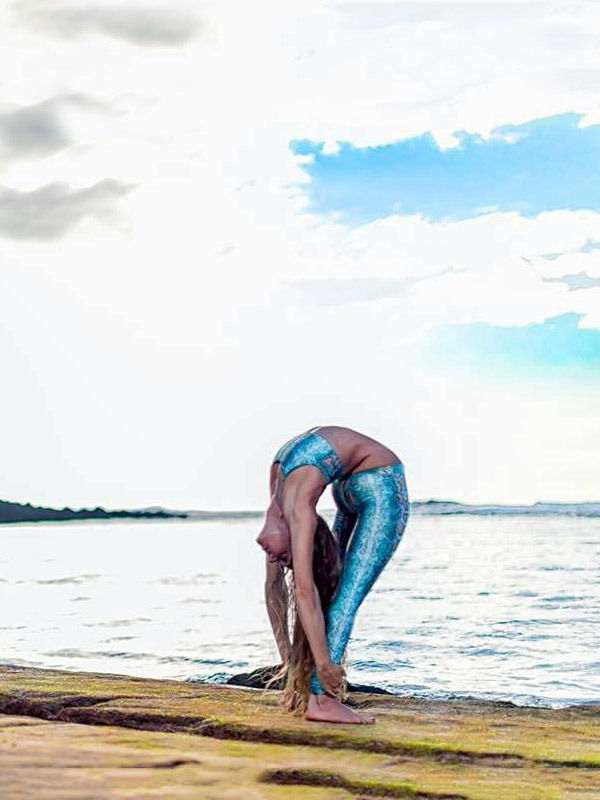 Rowena Jayne is an author, model, Naturopath, international Yoga instructor, Neuro Emotional Technique Practitioner and Plant food chef. 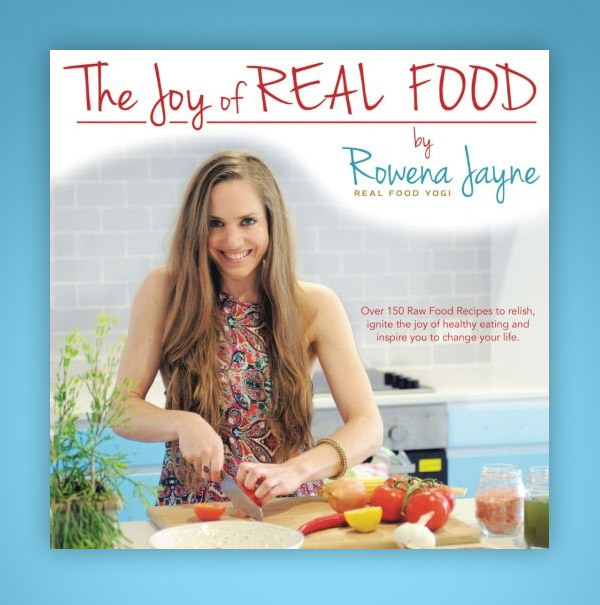 She lives in Australia and recently wrote an amazing recipe and wellness book: The Joy of Real Food. 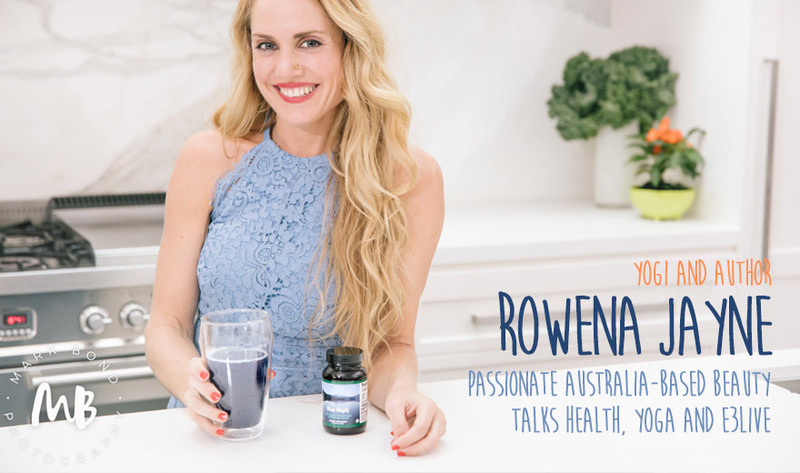 We check in with Rowena about health, yoga, superfood plant recipes and E3Live. I am a passionate, tenacious, heartfelt woman totally in love with life, people and the amazing capacity we have to transform ourselves in all areas. I am a yogi, plant chef, author, naturopath, Neuro Emotional Technique Practitioner, lover of nature and all things health and wellness. I love to read and learn new skills and I absolutely love the ocean and travelling to exciting places. I love observing and learning about the human psyche and developing our human potential. I was in the performing arts industry Singing, acting, dancing - living the life of travelling and performing. I was on TV, performed at the Sydney Opera House and many places worldwide. One day I woke up with Rheumatoid Arthritis - my knee was the size of a football. Eventually I could not walk, could not perform, could not travel and went into a lot of depression and anxiety about my life - everything seemed to be crashing down around me. Not long after, I ended up in a hospital with a bleeding colon and told they thought I had Crohnes disease. Life seemed to crash down. I could no longer perform, I could no longer travel. I went into so much depression and fear. BUT… it was the one of the best things that ever happened to me! It lead me down an entire new path. It created an opportunity to face a lot of past traumas that led to me having an eating disorder and the confronting realisation that I had been in many ways responsible for my health decline. I used the situation as a catalyst to turn my entire life around. I healed myself naturally. I studied natural medicine, yoga, Ayurveda, energy psychology, neuro emotional technique extensively and became a health advocate. I wrote a book (more to come) and spent my life serving others, helping turn their lives around too! I wake up inspired and excited by life and how much potential we all have to continue evolving as human beings on this planet. BrainON, Blue Majik, E3RenewMe! and I love the fresh frozen products. I have been using E3Live since my yoga mentor and friend Jason Winn introduced me to it in 2006. It is the BEST! You're a Naturopath - what advice do you give to your clients? Other good tips include sunshine, nature time, deep breathing, and developing regular practices like yoga that are simple and sustainable. I am also a big advocate of healing our past traumas which lead to our conditioned behavioural patterns and this extends to our patterns and relationship to food. In our crazy busy world we all too often put ourselves last. We need to remember to treat us as number one and our bodies as a temple. We are always more equipped to be there for others when we fill our own cup first. Selfish? No.. we become selfless when we first meet our own basic health and wellness needs. I have a few healthy fast go to meals. Smoothies with E3Live are a definite. I also have coconut/seaweed wraps with veggies and tree nut cheese — or I opt for my yummy E3Live flax crackers with veggies, sauerkraut and legume dips. 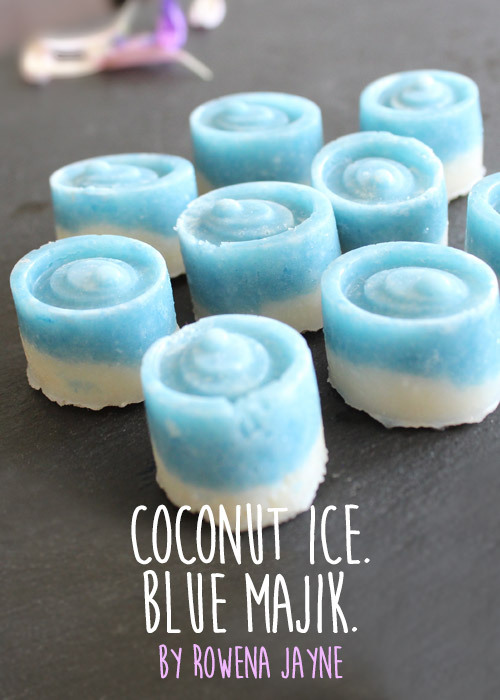 These literally take me 2-5 mins to make and a give me a quick on the go meal. You practice and teach yoga all around the world. How do E3Live superfoods affect your athletic performance? Mental performance? E3Live has been a go to for me since 2006. I had hurt my back when my mentor Jason first told me to try it and the pain and inflammation reduced dramatically when I began consuming it, so I still use it for any pain or inflammation. I also notice the improvement in mood. Travelling can take it out of you and I find E3Live helps maintain my energy levels, and reduces any fluid retention from the plane. It is also essential for me to pump nutrients in fast prior to any yoga practice or exercise and of course given my history of an auto immune disease the Phenylethylamine in E3Live is a great help to my moods and stress levels, and of course the anti-inflammatory components help to prevent any re-occurrences of the disease. The biggest question I am asked is "where do you get all my energy from?” E3Live gives me quick sustainable energy and I notice a huge difference if I don’t take it! The book is not just raw - mostly raw — with some cooked recipes also! It is not just a cookbook. It is a 400 page book on healthy eating, mindset, yoga and also details my journey of healing. An instant bestseller, The Joy of Real Food is an engaging book that offers original ways to bring variety to daily meal preparation, along with inspiring tools to support anyone wishing to live a life of passion, purpose and unlimited possibility. 1) Regularity & Consistency - Ayurvedic practices taught me that our body functions better when we are routined. 2) Fuel your body through good nutrition and you will always yield better results. 3) Choose exercise you LOVE so you are more likely to stick at it. What's next? Ahhhh I am working hard to create a bigger platform to help more women love their body, love their life and create an abundant passionate life for themselves using all the skills I have learnt through my healing personally, but of course drawing upon all my professional expertise and knowledge too! It will include more of everything I do on a larger scale. Consultations, Group workshops, Retreats, online classes, education, more books and more. I can’t reveal the name yet. but something super exciting is in the works. Patience is my biggest lesson right now and I am learning to go one step at a time in its creation. My new website is being built now and I will continue adding FREE content over the coming months too. "...E3Live helps maintain my energy levels, and reduces any fluid retention from the plane. 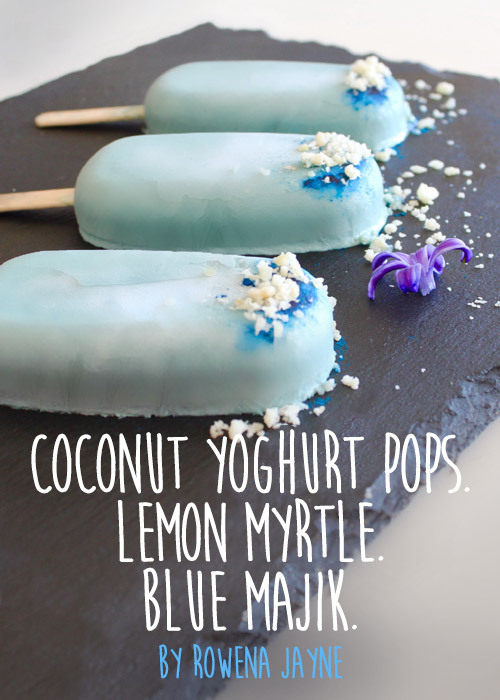 It is also essential for me to pump nutrients in fast prior to any yoga practice or exercise..."
Melba Toasts, Coconut Ice, Blue Vein Tree Nut Cheese, Coconut Yoghurt Pops YUM! 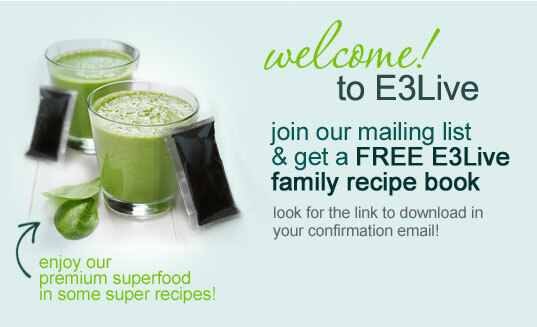 Rowena created 4 amazing recipes for E3Live using BrainON, E3AFA and Blue Majik. 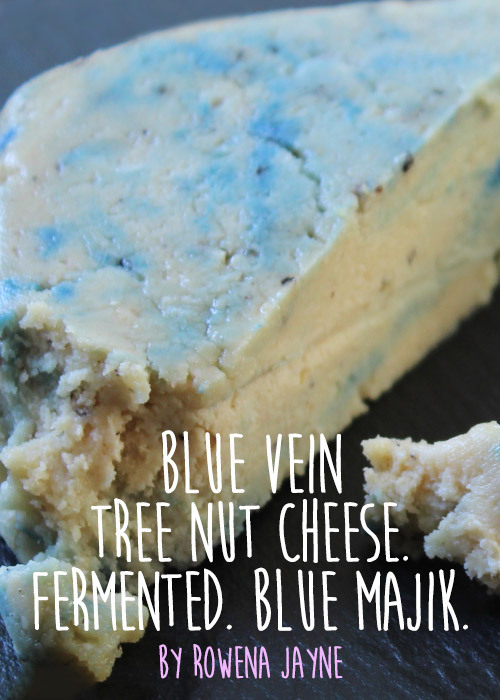 Try her yummy Melba Toasts w/ E3AFA or BrainON, Blue Majik Coconut Ice, Blue Vein Tree Nut Cheese w/ Blue Majik and Coconut Yoghurt Pops with Lemon Myrtle and Blue Majik. 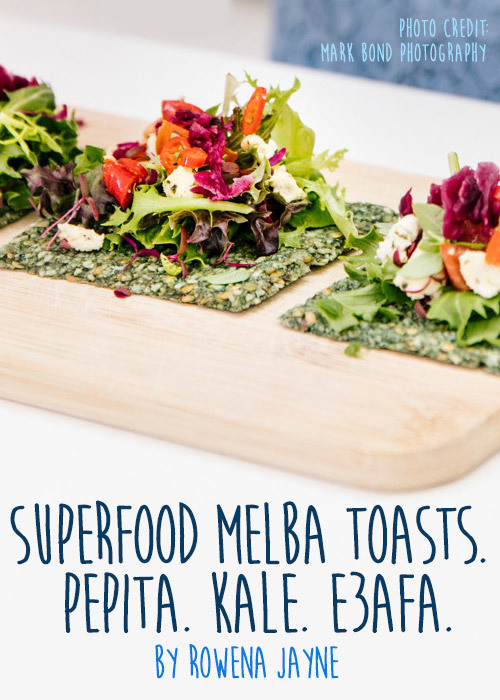 SUPERFOOD MELBA TOASTS. PEPITA. KALE. E3AFA OR BRAINON.